Who Was the 'Real' Machiavelli? William Connell, historian and Seton Hall University professor, discussed his research into the 'real' Machiavelli. This podcast followed a lecture given by Connell, titled 'Machiavelli’s Utopia: New Light on Machiavelli, Erasmus and More'. 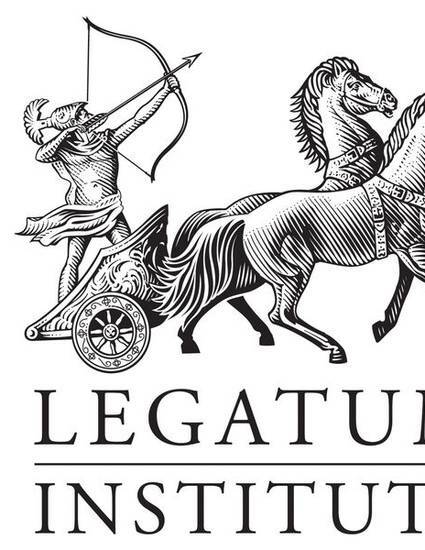 Conversation hosted by Hywel Williams,Senior Adviser, Legatum Institute.